Vase 160mm Alvar Aalto for Iittala ... The beauty of handmade work. 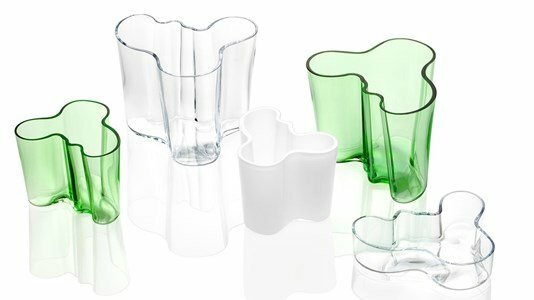 Alvar Aalto is one of the great names in modern architecture and design. The famous fashion was made known to the world in 1937 at the Paris World Exposition. 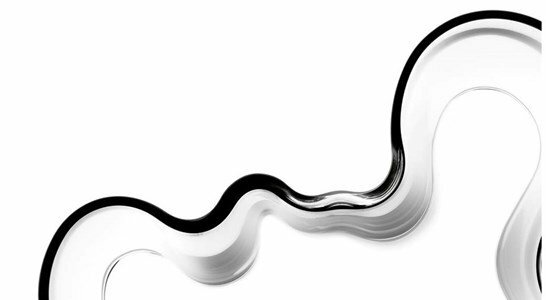 The Aalto vase is one of the most modern pieces of glass and emblematic of Scandinavian design. A vase for flowers ... A work of art! The craftsmen of the factory Iittala are meticulous in manufacturing the legendary vases and bowls. The organic forms allow each to use in various uses. Glass vase manually worked, high quality. We recommend hand washing parts in Iittala glass. Endless uses, always with good taste.